The AC went out in my house. It's Florida in summer which means every day is 90-some degrees. It's pretty miserable. Fixing it is probably out of the question, but I'm trying to raise a little money to buy some box fans. $20 EACH BOOK, OR MIX & MATCH ANY 2 FOR $35! FREE SHIPPING WITHIN THE USA! I WILL SIGN ANY BOOK TO YOU OR YOUR DESIRED RECIPIENT! Email me your choice(s), shipping info, and to whom you want it signed. mom2my6pack at aol dot com. You can pay via Paypal. Thank you! This book is a hilarious, honest romp through motherhood–the joys, the sleeplessness, the frazzled days, the unending carpooling, the in-house refereeing, the dieting (yeah right), the worrying–and did we say, the joy? I tried to do the Buns of Steel video, but quickly realized that it wasn’t intended for people who have buns of pudding. I felt like my head might explode. I kind of hoped it would so I could take a nice, peaceful ambulance ride out of there. I was a little at a loss. I mean, those parenting books don’t tell you how to break up a fight over an imaginary friend. Moms aren’t allowed to get sick more than one day a year. Single moms aren’t allowed to get sick ever. 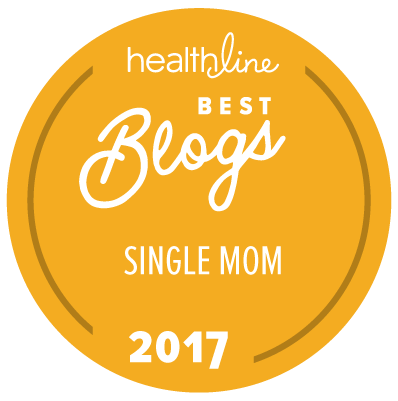 If you’re a mom-to-be or a mom in the trenches, you’ll love knowing that you’re not the only one out there who sometimes just figures it out as you go along–and sometimes can’t figure it out at all. But in the end, Dawn has these words of encouragement just for you: “Enjoy this time. Even when they make you crazy, these are the best days of your life.” And they really are, aren’t they? 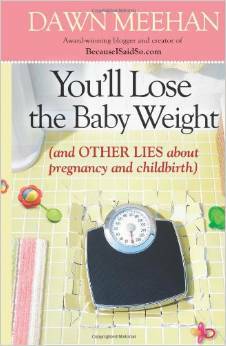 You’ll Lose the Baby Weight is a humorous look at pregnancy and childbirth. 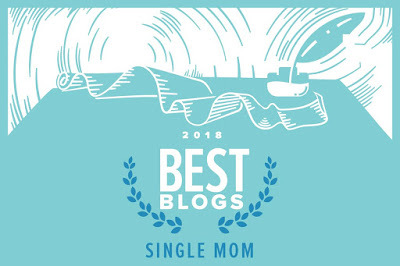 Meant to entertain and amuse, Dawn’s true-to-life accounts of pregnancy will ring true with anyone who hears the word, “Mom,” over a 100 times a day. * Varicose veins runs in families, which means you should get on the phone and start yelling at your mom and grandmother for passing on lousy genes to you. * Although there’s no evidence cleaning your house is bad for you during pregnancy, go ahead and pretend it is. Dairy – a chocolate shake and half a pound of cheese should do the trick. Vegetables – a sixteen-ounce container of spinach dip will do nicely. Bread – a loaf of King’s Hawaiian bread (you need something with which to eat the spinach dip) and a pound of butter cookies takes care of your bread requirement. Protein – sausage pizza, a big, fat hamburger, and twenty Reese’s Peanut Butter Cups (What? Peanut butter has protein!) fills the need for protein. * If you plan to give up caffeine altogether, just wear a sign around your neck to give others fair warning: “I’m pregnant and I haven’t had any coffee.” People will see you coming and make a hasty retreat, which should help you avoid any unnecessary violence. 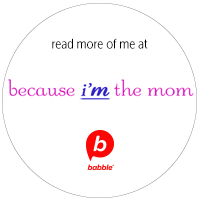 * Your baby can be kicking for twenty minutes straight, but the minute you try to get your husband or mom or friend to put their hand on your belly so they can feel her move, she’ll stop. Without fail. Every time. * In order to prepare for Baby, go out to your car and spill juice on the seats. Scatter French fries, crayons, and toys on the floor, and put a Veggie Tales CD in the player. * Before weighing in at every appointment, take off your shoes, empty your pockets, and tweeze your eyebrows. 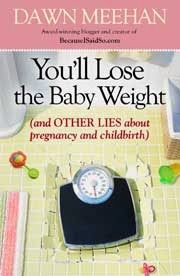 With such chapters as “I’m Not a Doctor; I Just Play One on TV” and “Morning Sickness: It Isn’t Just for Breakfast Anymore,”this hilarious book takes readers through nine months of pregnancy and all the accompanying symptoms to labor and delivery and the weeks postpartum. It will have readers doubled over in laughter, trying not to wet their pants because, let’s face it, pregnant women have weak bladder control. After experiencing the death of both parents, Margaret McSweeney recognized the importance of community like never before. Through these difficult times in life, she learned how God uses gritty circumstances to conform us to the stunning image of Christ. McSweeney also realized that she was not at all alone. 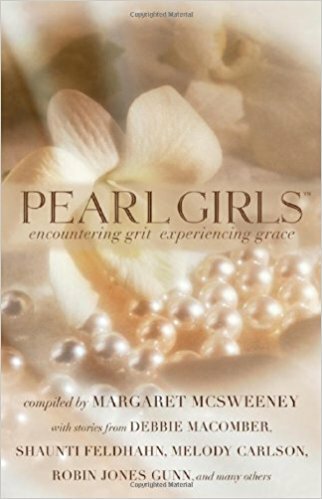 It is for this reason that she decided to compile essays into an inspiring book: Pearl Girls: Encountering Grit Experiencing Grace.Through this collection, readers will be encouraged by the heartfelt writings that deal with loss and hardship in a real and honest way. Respected authors such as Shaunti Feldhahn, Melody Carson, Debbie Macomber, Robin Jones Gunn and others help remind every woman that they are not alone and that no circumstance is beyond the grace of God. 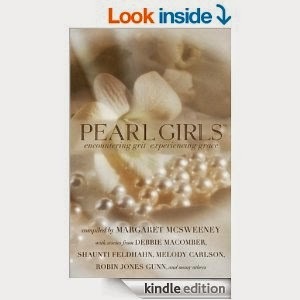 Like oysters, women often encounter unexpected grit during their everyday lives. 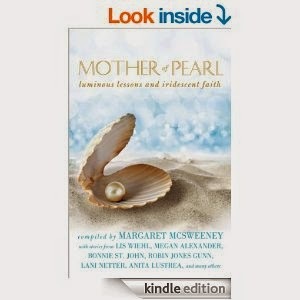 In response, God’s love and grace covers this grit and transforms the pain into a precious pearl that leaves a layered, luminous lining within a shell: Mother of Pearl. This brilliant luster is strong, lasting, and purposeful—just like the love, lessons, and legacies left by the special women in our lives. Mother of Pearl celebrates the collective iridescence of motherhood. 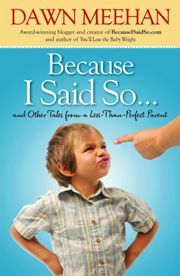 Margaret McSweeney presents a collection of heartfelt vignettes from authors who communicate the importance of the unique relationships between mothers and their children, between granddaughters and grandmothers and between children and the mother-figures in their lives. These stories tell of the power of faith, prayer, and values, exploring coming of age, the joy of becoming a mother, the importance of motherhood, the ways to heal from a bad relationship with a mother and weathering the death of a special loved one. Poignant and thought-provoking, the stories serve to inspire, encourage, instill hope, and strengthen faith. I love playing with my girls’ hair! I always have. In fact, when I was a kid I was forever stealing my sister’s Barbie Styling Head so I could play with its hair. (Sorry about that, Deb!) But now, with my girls, it’s like having my own life-size dolls to play with! Recently, I’ve been searching for some cute, fun braids and other hairstyles I could try out on my girls. 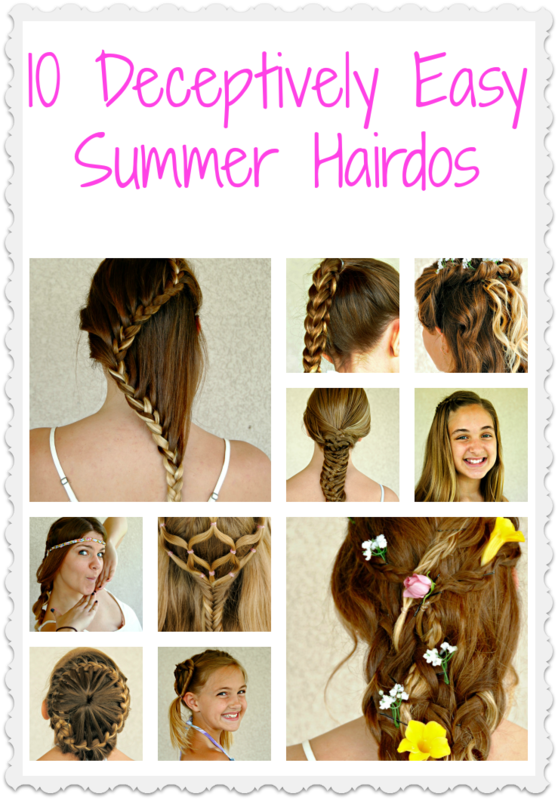 (Summer vacation is the perfect time to try out new hairstyles. It’s much easier to play and practice different styles when you’re not rushing around, trying to get everyone ready and off to school on time!) 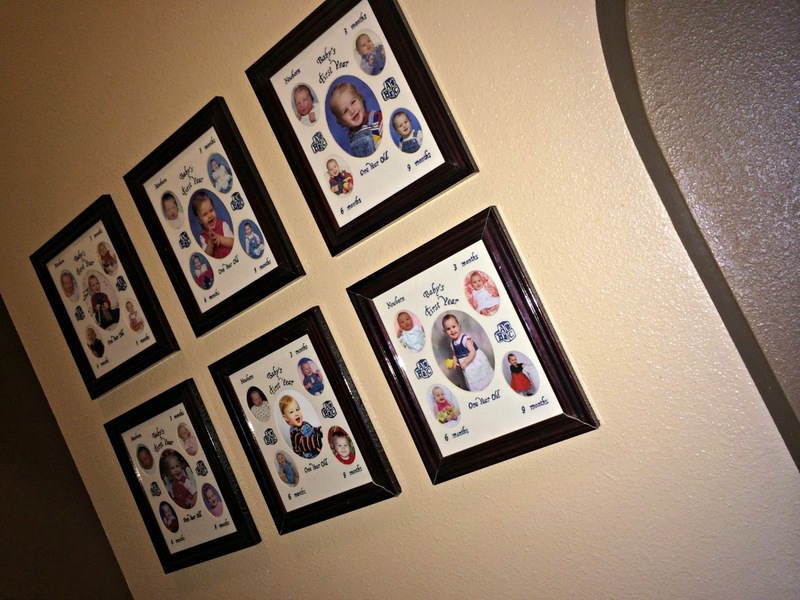 I chose seven styles that I thought looked complicated and intricate, yet promised to be easy to duplicate. Let's put these to the test! 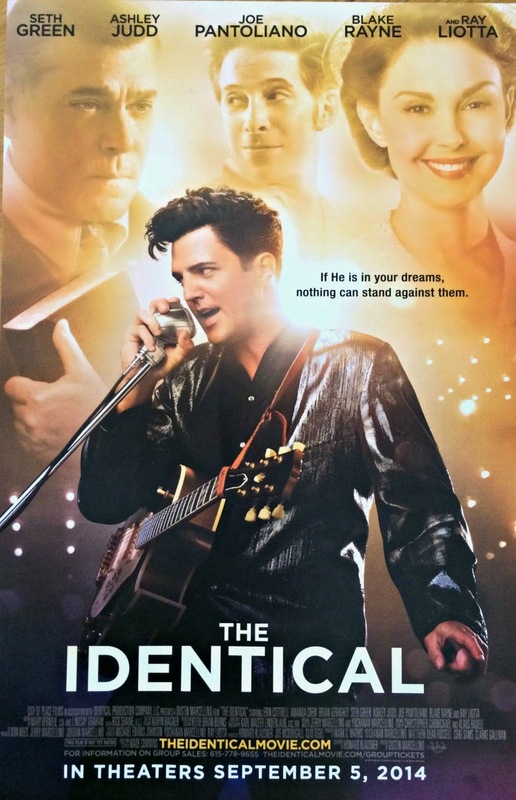 This week I attended a screening of the movie, The Identical. Produced by City of Peace Films, a company that boasts a framework where music, films, and video with "redeeming value" can be developed, The Identical will hit theaters September 5th. And you do not want to miss it! The story is about identical twin brothers (played by Blake Rayne) born into poverty during the Great Depression. Their parents, (Brian Geraghty and Amanda Crew) out of work, cannot afford to feed and care for the infants. Their dad, after hearing a preacher (Ray Liotta) talk about how his wife (Ashley Judd) has suffered another miscarriage, and how it's better to give than to receive, makes the painstaking decision to let the preacher and his wife adopt one of the boys. One of the twins becomes the famous rock and roll star, Drexel Hemsley. The twin adopted by the preacher, Ryan Wade, shares his brother's passion for music, but spends his time trying to please his father by following in his footsteps on the path to ministry. Ryan, after several years, finds his path and follows his dreams to find success and happiness doing what he loves, and attains peace with his family at the same time. The movie has a great story line (my little synopsis doesn't do it justice.) Even if there was nothing else to recommend this film, it's an entertaining movie to be sure. I don't think anyone would walk away disappointed. But there's so much more to it! Not only is there a great story, but it's told very well. I love how the movie goes from the 1930s to the 1970s. They do a great job of representing the different eras with attention to detail from the way the characters dress, talk, and think, to the cars, and furniture and decorations. I enjoyed seeing how things changed through the years. The movie is also well-cast. Newcomer, Blake Rayne plays Ryan Wade/Drexel Hemsley. He's got this whole 'Elvis thing' going on. Ryan is a really likeable character. He's just someone you want to be friends with. Ray Liotta does great job as Reece Wade. I can just picture the deadpan look he gives as his young son, trying to recite a Bible verse in church, breaks out into song and sings the verse because that's how he memorized it - as a song. The whole theater laughed aloud at that part (and several others.) Ashley Judd is perfect as Ryan's devoted mother. Seth Green provides comic relief as Ryan's best friend, Dino. Another laugh aloud part is when the cops bust Dino for taking his dad's car and present him with the option of going to jail or going home to his dad. The offier follows it up with, "I've talked to your dad. I recommend jail." Joe Pantoliano and Erin Cottrell round out the cast of relatable, likeable characters. The soundtrack is awesome! It makes you want to jump up and sing along and dance in the aisle. And I don't dance. Like ever. I look like I'm swatting at invisible bees and having a seizure when I try. But I digress. That Blake Rayne has a voice! You can actually listen to some of the music from The Identical HERE. What runs throughout the movie is the theme of following your dreams. I want to say it's a Christian movie, but it isn't so much Christ-centered as it is God-centered. There are numerous mentions of the Jews in the movie. The twin boys are half Jewish, Reece Wade lights a menorah for Isreal during the war, Reece preaches to his congregation, "If we love God, then we must love what God loves, and God loves his chosen people," and both twins wear necklaces with the Hebrew symbol chai. But honestly, even if you aren't religious at all, you'll still be able to appreciate the concept of following your dreams, family dynamics, and the struggle to do the right thing, be happy, and make others happy as well. Of course, the deeper meaning is: If He is in your dreams, nothing can stand against them. I thoroughly enjoyed this movie! When I left the theater, I stopped to talk to the folks hosting the screening. "I loved the movie, but you really should warn people that it's a crying movie! I didn't bring tissues. My sleeve is covered in snot now." She took a step back and gave me a horrified expression. Maybe I shouldn't tell people that I just wiped about 20 ounces of snot on my clothing, but they should warn people! So, here's my warning to you - it's a crying movie. There are several places where you'll laugh, but you'll cry too. Unless you have a cold, dead heart, you can't help but be touched by the story and the acting. But it's okay because you'll leave the theater smiling (albeit possibly covered in mucus) because it's a heartwarming, feel-good story with a happy ending, and who doesn't love that? I'll leave you with this trailer. Enjoy! As many of you know, I've worked in a middle school for the past 3 years. It was actually my friend Cheri (the principal of the school) who gave me my job. A few years ago, when the person who was in my position retired, I remember Cheri mentioning to me, "Do you want to move to Florida? I have a job that I think you'd be great at!" At the time I laughed because I had no intentions of moving to Florida. Fast forward. Divorce, no job, need medical insurance for my kids . . . "You remember that job you mentioned a while back? It's not still available, is it?" Which brings us to now. Here in Orange County, they like to arbitrarily move administration around every few years. 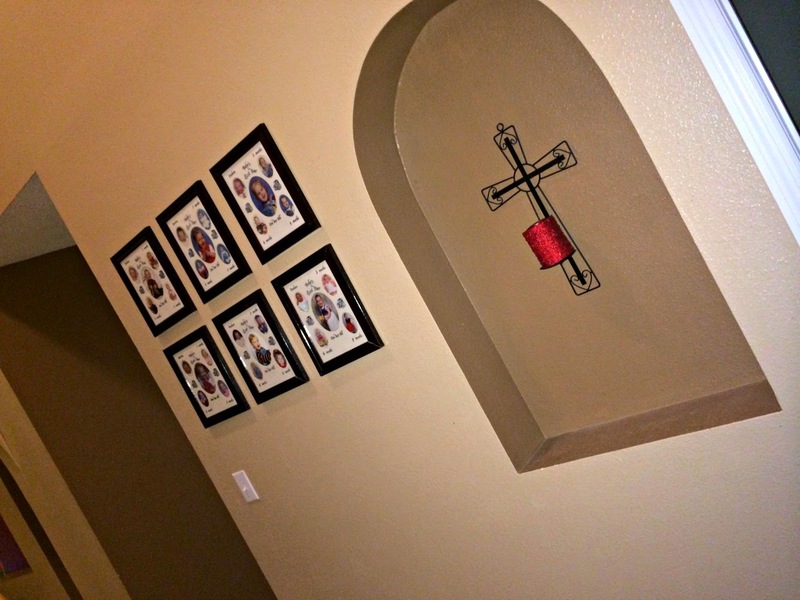 It's kind of like the Methodist Church. Just when you get used to your pastor, they yank him away and give you someone new. So Cheri has been at the school for 5 years. Every year that she's been there, the school has attained academic gains. It's an "A" school (they give schools grades down here based on how kids do on the almighty FCAT.) She finally has all the programs in place, a staff and faculty that she likes, and everything set so that the school can function at its best and the students can be successful. She just received the call that they're transferring her to another school. And not just another school, but a middle school in the "hood." It's an "F" school. Only 35% of its students are reading at grade level. The breakdown of students is about 85% black, 14% Hispanic, and 1% white, and 100% of its students receive free breakfast and lunch. When Cheri told me she'd been transferred there, she immediately followed it with a request, "Come with me?" I couldn't give her an answer. 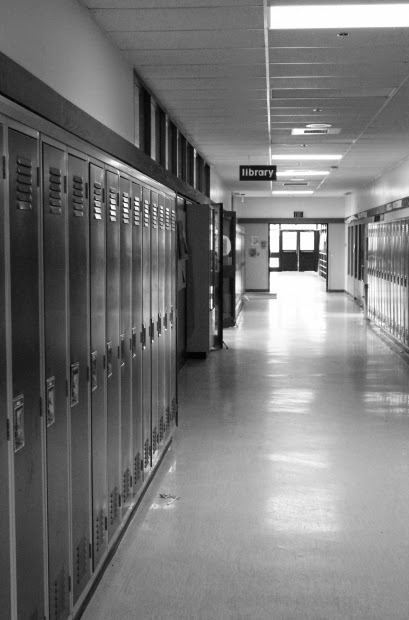 The thought of moving, and moving to this school in particular, scared the snot out of me. I'm a list person so I made a list of pros and cons. I like my classroom. I just painted it, decorated it, and got a comfy chair! I know what I'm doing finally, after 3 years. I've got it down now. I know all the teachers and their assignments so it's easy to help the kids. I don't have to worry about getting caught in gang crossfire on the way to work. 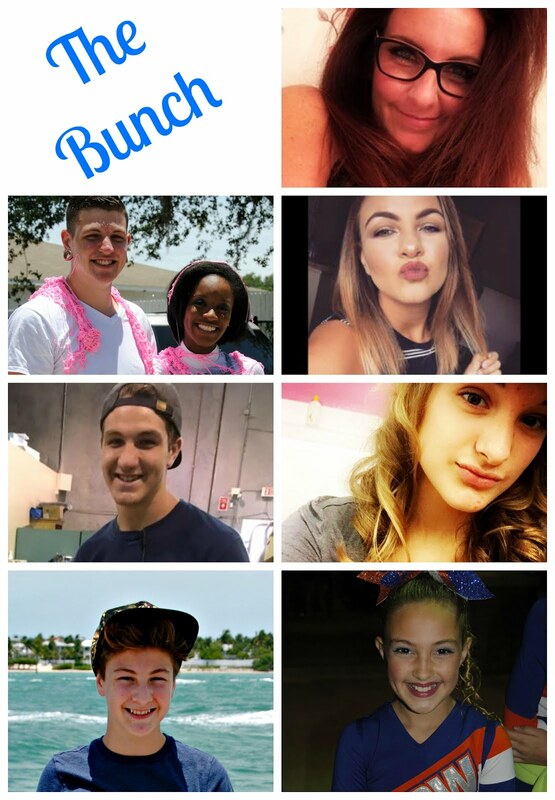 I'd miss everyone from my current school. There's no Dunkin Donuts on the way to the new school! I'd still be with Cheri who is a great principal. If I ever need to leave early or take a day off for a sick kid, there's never any problem at all. The new principal could come in and be a real jerk. The new principal could do away with my position altogether. I'll never run out of material should I choose to write a book about how we improved this "F" school. The campus is new and surprisingly beautiful, and definitely more secure than my current school. It would be a chance to make a big difference. After I made my list, I still couldn't decide. Days and then weeks went by. Meanwhile, every time I talked to Cheri, she oozed excitement. She has jumped in headfirst and is taking on this challenge with gusto. I know if anyone can turn that school around, she can. Her excitement is contagious. While talking to her, I found myself saying things like, "So where would my classroom be? What exactly would I be doing? Is there a good security officer there? Who else is coming to this school with us?" I was speaking as if I'd made up my mind to go. That's when I realized that I'd made up my mind to go. I'm scared. And excited. And did I mention scared? I'm the most unathletic spaz on the planet (and possibly other planets too.) My kids, however are all athletic. I've spent many a day (and many a dollar) supporting my kids' interests in sports. I really don't think I can even count all the hours I've spent watching baseball, softball, football, cheer, hockey, swim, water polo, and gymnastics. Another unfathomable thing is the number of hours I've spent trying to get stains out of baseball pants and stink out of football and hockey pads, and my car! When Gatorade invited me to learn more about their brand, I eagerly accepted since Gatorade is a staple in my house during sports seasons. I, along with 9 other bloggers, got to take a tour of IMG Academy here in sunny Sarasota. There's a Gatorade Sports Science Institute (GSSI) satellite branch at IMG. This place is an athlete's dream come true! Kids come from all over the world come to attend sports camp or to go to boarding school here. It's an incredible (and immense) facility! There were tents set up with Gatorade all over the campus. Athletes can refuel and hydrate anywhere, anytime. I learned a ton while I was there! 1. I'm an idiot for not knowing that Gatorade was developed because an assistant coach at the University of Florida asked university physicians why his players were running out of steam on the field in the extreme Florida heat and humidity. The doctors determined the players were losing too much fluid and electrolytes through sweat, and were using up their stores of carbohydrates in the body. They developed the sports drink to replenish fluids, electrolytes, and carbohydrates. They named it Gatorade. You know, after the University of Florida Gators. Gators - Gatorade. Duh, how did I not know this? 2. I am out of shape. Like seriously out of shape. After our workout with Vinnie the IMG trainer (half of which was spent lying on the artificial turf while clutching my chest and dramatically claiming, "This is the big one!" I realized I need to work out more regularly. For the following couple days, I literally cried every time I had to use the bathroom because my thigh muscles didn't want to perform the whole "sitting down" thing. 3. I knew nothing about nutrition in general, and more specifically, the kind of nutrition my kids need before, during, and after games and practices. I'm pretty sure I'm not alone here, judging by the halftime, and after-game snacks some parents bring to games. Pop, potato chips, candy, and cupcakes are pretty poor choices for fueling athletes, but I see kids eating them after games all the time. There's so much information I'd like to share with you, but today I'm just going to focus on hydration. I'll write more about sports nutrition in the coming days. I hope this helps you to plan healthy meals, snacks, and drinks that will optimize your kids' performance and make them feel good instead of making them feel like falling over during a tough workout. I can't wait until football season to utilize my newfound knowledge on my own kids. I think everyone knows that dehydration is bad. You want your kids to stay well-hydrated. But what should they drink and how much? When your kids are just hanging out at home, at school, playing outside, or having short (less than an hour) practices, they can stay hydrated with good old fashioned water. On a daily basis, water is perfect for keeping hydrated. Kids who are sitting around playing video games, for example, shouldn't be chugging Gatorade. They don't need the carbs or calories at that time. When your kids are active, on the other hand, Gatorade is a better choice for hydrating. Why? 1. Gatorade has sodium which your body needs. If you've ever had an IV at the hospital, then you know that they don't hang up a bag of Aquafina; they hang a bag of saline solution. If you have a really salty sweater, then you especially need to replenish the sodium they lose while sweating. I'm sure a few of you probably know what I'm talking about - you go to wash your son's uniform and it's got white stains all over it from the salt residue that's left behind after their sweat dries on it. 2. Not only do their bodies need the sodium, but it will help drive thirst so your child drinks more. 3. These are kids we're talking about here. The best form of hydration in the world does no good if they won't drink it. In general, kids prefer the flavors of Gatorade to plain water and will therefore drink more. 4. Gatorade also contains carbs in the form of sugars that are fast-acting (as opposed to say slow-acting carbs like vegetables and whole grains which should be consumed daily, of course.) As your child's glycogen stores are depleted, the fast-acting carbs in Gatorade will give your child energy while they're performing. Have you ever seen a professional athlete eating a giant plate of pasta with veggies at halftime? (Michael Scott chowing down on fettucine alfredo immediately before his Dunder Mifflin Scranton Meredith Palmer Memorial Celebrity Rabies Awareness Pro-Am Fun Run Race for the Cure doesn't count.) No, that doesn't happen. They sip on Gatorade or eat the Gatorade chews throughout the game to fuel their activity. 5. Especially in hot weather, your kids will lose sweat quickly. When it's humid too, their sweat doesn't evaporate very well to cool their bodies so overheating becomes a serious problem. Replacing fluids and electrolytes is imperative. So, put the Gatorade away when your kiddos are watching TV, playing, going to school, or doing everyday activities. They don't need it. 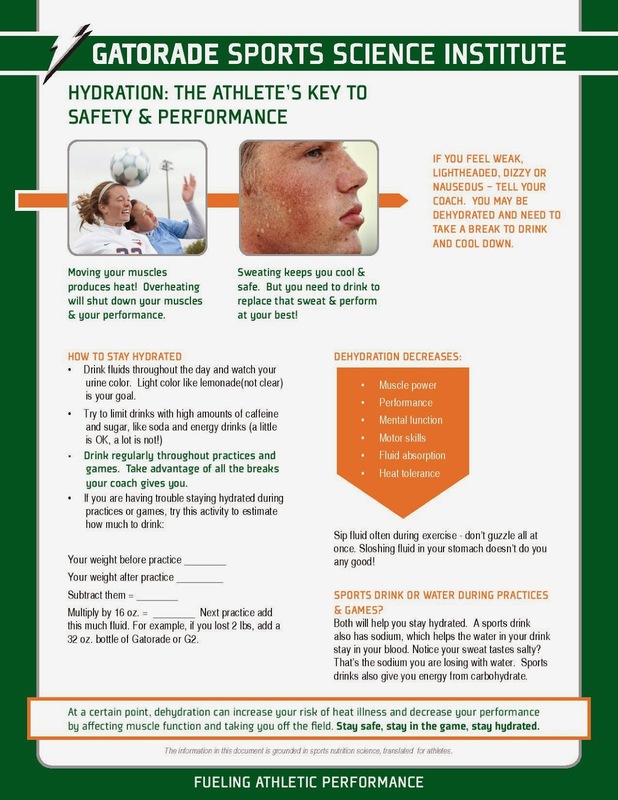 Get the Gatorade out on game day, when they're at practice for an hour or more, if they're very salty sweaters, if their practice/game is taking place in heat/humidity, or if they ate lunch at 10:30, have practice immediately after school at 3:30 and don't have time for a meal before getting to the locker room. That's when they need the specialized hydration of a sports drink. Gatorade should be sipped throughout practices and games, not guzzled down all at once. (A tummy full of sloshing liquid can turn into vomit on the field. For more information, visit Gatorade Moms HERE. 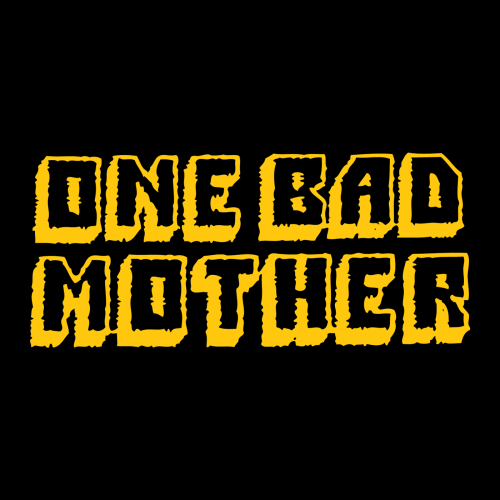 Every day you hear another report of kids gone bad. Kids bullying others, kids stealing, lying, cheating, kids being lazy and unmotivated, kids bringing a weapon to school intent on doing harm. This is not one of those stories. 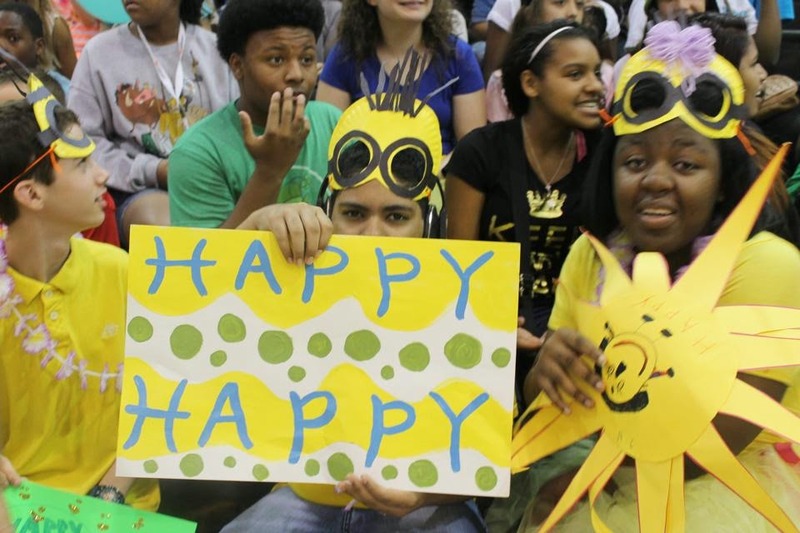 This is a story about kids coming together to do some pretty amazing things. I've struggled with my weight for as long as I can remember. Actually, "struggle" isn't quite the right word. I'm not sure what words fits this situation - I've thought about my weight EVERY SINGLE DAY for at least 25 years. I weigh myself and get depressed if the number has gone up while telling myself "Who cares? Might as well eat." I weigh myself and feel like "Oh yay, the number went down! I can treat myself with ice cream!" 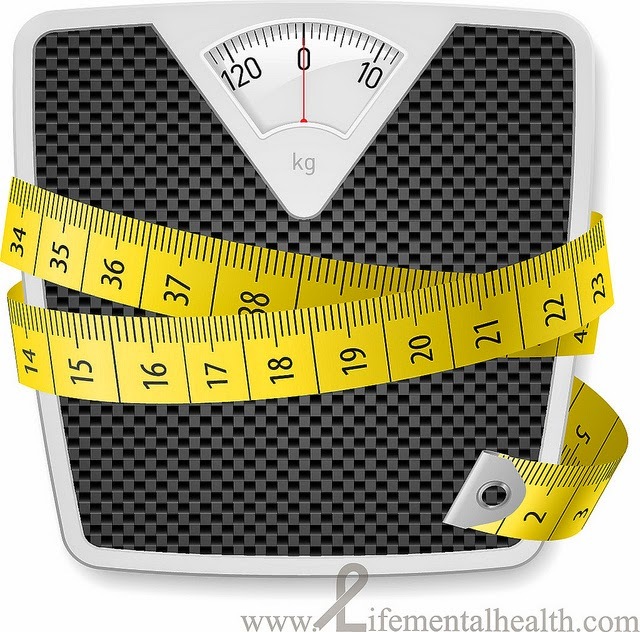 I weigh myself and calculate how much I have to lose. I get depressed because the amount seems impossible so why bother? I try to button snaps on my jeans and cry because they won't fasten. I notice little tears along the back pockets of my capris because the fabric has been stretched a little too much for a little too long. I get winded while walking up the stairs. I workout for a couple days and feel good about myself. Then I stop. And I beat myself up for being a lazy, fat cow. I eat really well for a couple days, then I gorge on pizza and tell myself I'm a loser. I hate trying on clothes and always end the day in a depressed funk when I have to go clothes shopping for some reason. I think about dating, but then conclude that no one would ever want to date a fatty like me. I worry about getting diabetes. I'm concerned that I'll pass poor habits along to my kids. I wake up and think about my weight first thing every morning, and decide that today's the day! Today is the day that I turn it all around. I go to bed, mad at myself, depressed, and vowing that tomorrow's the day. Tomorrow is the day that I will turn it all around. I've tried more diets that I can count, some healthy and sound like Weight Watchers, some idiotic and unhealthy like eating only veggies and one cup of yogurt a day. I've tried more exercise plans than I can count. None of them last. And every time I try, I end up more depressed, more disgusted with myself, and more defeated about the whole thing. It's exhausting! And it's unproductive. I've wasted most of my life, obsessing over my weight, unhappy with myself, and not doing anything about it. How stupid is that? There are so many things in life that we cannot control. We can't change the weather, we can't change what other people do or how they act. We can, however, change our weight, our eating habits, our exercise routines. We have the power to do that. I have the power to change those things, and in a world where there's so much I can't control, why wouldn't I take the power to change that one thing that makes me feel awful every single day? Those of you who have read my blog for some time, know I have a little, itty, bitty problem with competition. My kids refuse to play board games with me for this very reason. If it's a contest, I must win. It doesn't matter what the contest is about, I must win. When a website, Healthywage.com approached me and gave me information about their site, a little lightbulb went on over my head. Here's how Healthywage works: You place a bet on how much weight you will lose in a certain number of months. If you meet your goal, you win a hefty payout! If you don't, you're out the money you've wagered. Most of us don't have a bunch of extra cash lying around so if we're going to bet $50 month that we'll lose 50 pounds in 6 months, we will do whatever it takes to not lose that money! And if we reach our goals, we get an awesome cash prize! For people like me who are competitive and/or could really use the money, this just might be the incentive they need to stick with a diet and exercise plan. It's easy to sign up. You decide how much money you'd like to wager, how much weight you'd like to lose, and the time frame in which you'd like to lose it. Then, you can either make a quick, private, 30-second video showing you weighing in, or you can get your weight verified by one of HealthyWage's partners like Weight Watchers meetings, health care professionals, health clubs, etc. At the end of the challenge, you get your weight verified once more either by a private video, or by a HealthyWage partner. The top pay-out is $10,000 (the amount you win when you hit your goal depends on how much you have to lose, how much money you wager, and the length of time in which you're losing weight. You can get an idea of your pay-out by plugging in your variables HERE.) You can earn even more money by inviting others to join. Last week, I signed up. This first week I dropped 8 pounds. The money I stand to win is a HUGE incentive to me! The past few days I spent at IMG Academy talking to the folks at Gatorade, registered dietitians, doctors, and other professionals in the field of sports nutrition have also motivated me to change my eating habits both for me and for my children. I've made a commitment to not only drop 50 pounds, but to change my lifestyle permanently. I will not stop working out when I hit my goal. I will not stop eating well when I lose 50 pounds. This is the way I want to live and the way I want to look, and since this is one thing over which I have control, I will do it. Not to mention the fact that I stand to win $1000 when I hit my goal!